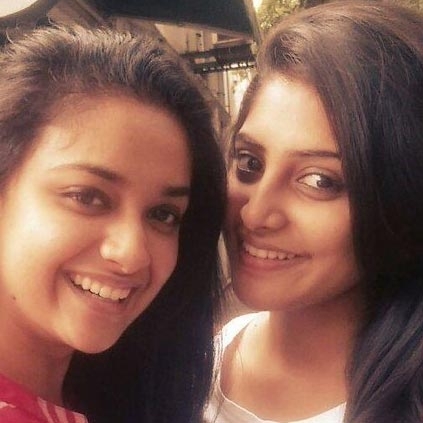 Earlier it was told that Keerthy Suresh has been approached to play the female lead in Vijay Sethupathi's untitled film to be directed by Renigunta fame Panneerselvam. But according to the latest reports Manjima Mohan could be the selected one to play this role. When we checked with our sources close to the AYM actress, they told us that the talks are on but nothing has been put to paper as yet. D Imman takes care of the music department for this action entertainer that will be funded by AM Rathnam’s Sri Sai Raam Creations. People looking for online information on Manjima Mohan, Vijay Sethupathi will find this news story useful.